We believe success revolves around optimised office solutions. 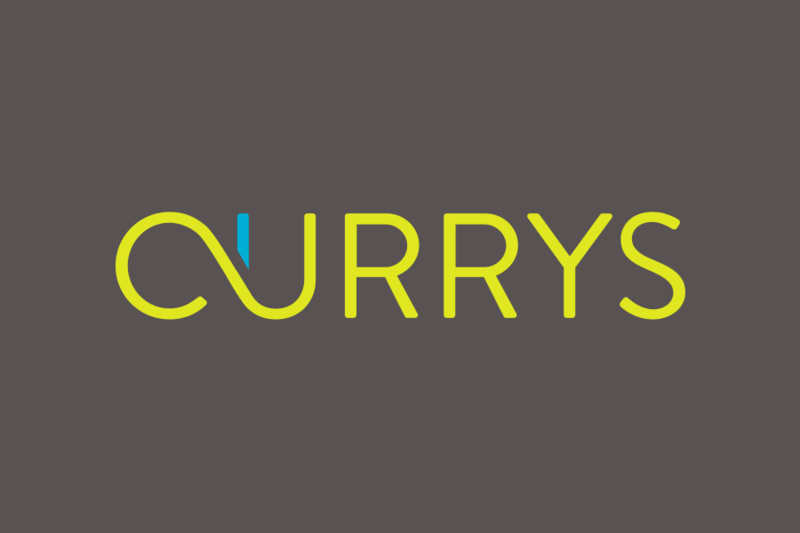 For the past 45 years, Currys has been firmly founded on family values. We understand that people are an organisations most valuable asset and have always looked forward to bringing new innovations to our customers. During our 45 years in business, we have applied our experience and knowledge to provide bespoke solutions for workplace design, furniture, interiors and technology, as well as building long term relationships which ensure the efficient everyday running of your business. We work to understand your organisation – how you work, where you work and what your people need. From the day we first began, we have always taken the time to understand what you need from your workplace environment to achieve your business goals. For this reason, we are the trusted, first choice, business supplies company for leading organisations in Jersey.